Having been the sole trader under the name of Lust For Youth for what were that project’s first three full length offerings – Solar Light, Growing Seeds and Perfect View – for Lust For Youth’s fourth album in as many years Hannes Norrvide has pressed into studio action both Loke Rahbek and Malthe Fischer. The former has been seen and heard before whilst out on live duty with Lust For Youth; the latter makes his first appearance by way of production and guitar. And with this expansion of the Lust For Youth line-up has come an evolution of its sound. The murky, claustrophobic lo-fi template of yore has been jettisoned, cleaned up by the Jetstream power-wash of ‘80’s synth-pop. To the point where its title is also that of a New Order compilation, the influence of that decade and musical genre is omnipresent. You would not be remotely surprised if International’s opening track, and one of the record’s most stand-out songs ‘Epoetin Alfa’ – with its galloping rhythm, mechanized synthetic heartbeat, the featured guitar of Elias Bender-Rønnenfelt and, give or take the heavier enunciations of his Swedish accent, Norrvide’s flat, indurate vocals – was to turn up as an outtake from New Order’s Brotherhood recording sessions in 1986. Elsewhere there is even more evidence that whilst that particular decade may have been pronounced clinically dead by many, its motor is clearly still running. ‘New Boys’, perhaps intentionally, reimagines what the Pet Shop Boys would sound like if they were to relocate to Copenhagen, Norrvide’s home city for the past couple of years. The album’s other undoubted highlight ‘Armida’ introduces guest vocalist Soho Rezanejad whose indecipherable words float effortlessly over a pulsating, industrial beat that conjures up memories of mid-1980’s Depeche Mode. 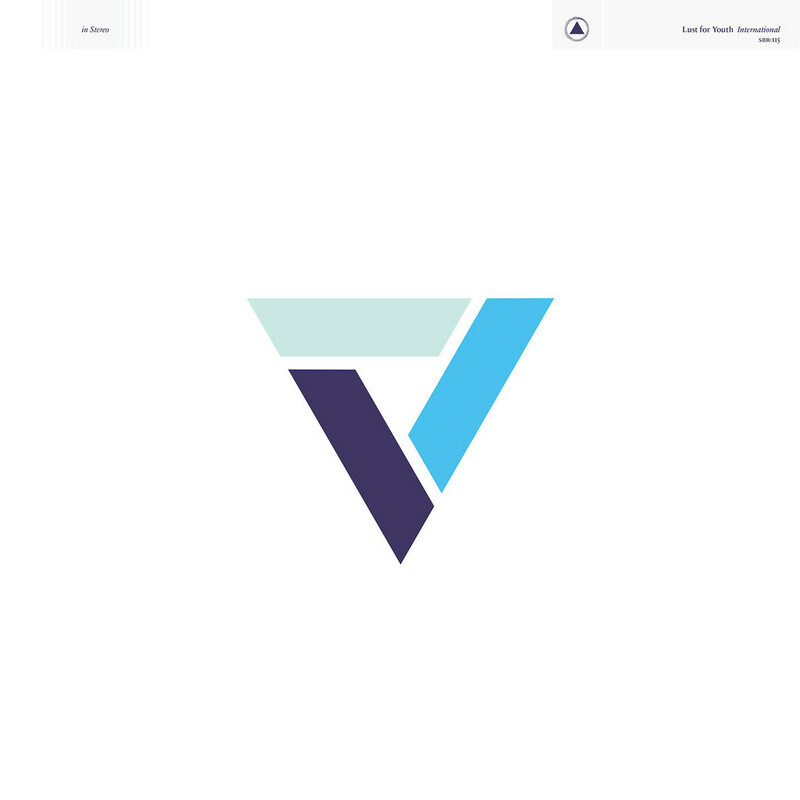 Come International’s eponymous closing track, though, Lust For Youth do start to finally break out of that time-warped stranglehold and point their sonic machine towards a future in which the word ambient may start to loom very large indeed.